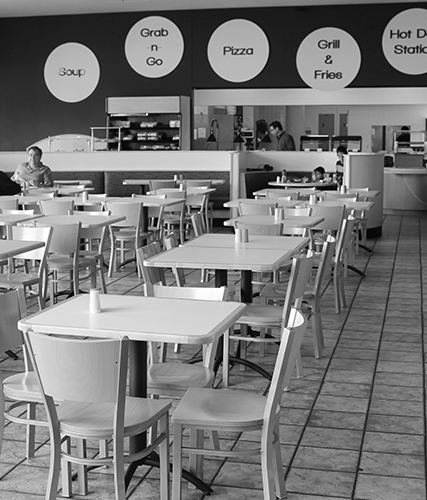 We’re located at the foot of East 9th Street and the Shoreway (St. Rt. 2) between the Rock and Roll Hall of Fame and FirstEnergy Stadium. Look for the Cleveland Clinic DOME Theater. Parking is available in the Science Center's attached 500-car parking facility. 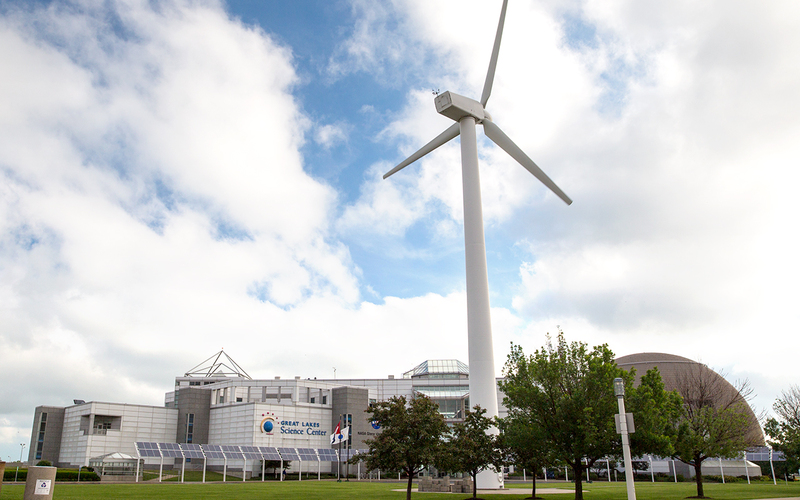 Enter on the Science Center's west side facing FirstEnergy Stadium. 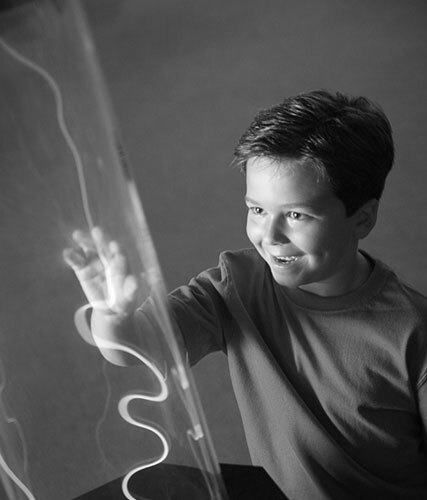 Special rates apply for guests who buy Science Center tickets. Guests may pre-pay their parking fee at the box office when purchasing tickets or can pay as they exit at one of three automated ticket kiosks. Please note the garage is closed to the public for home Browns games. Parking is available for Browns pass holders only. 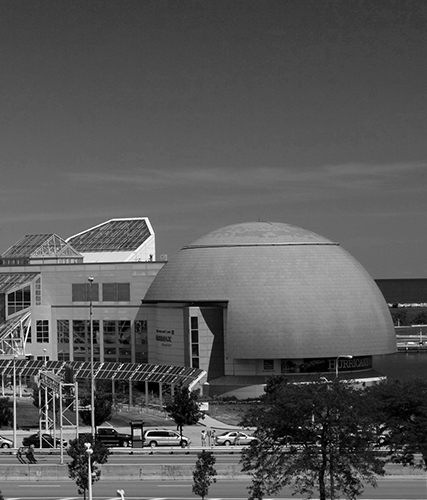 Great Lakes Science Center is closed during home Browns games as well. Max height of the garage is 6'10". Monday-Tuesday, Thursday-Sunday 6 a.m. - 8 p.m.
Wednesday 6 a.m. - 9:30 p.m.
Saturdays Memorial Day-Labor Day only* 6 a.m. to 9:30 p.m. Paid parking is available in the Port Authority lot north of Cleveland Browns stadium. For groups visiting the Science Center, the rate for charter buses is $20. The rate for school buses is $10. Our staff will direct drivers.